LEGO Overwatch Watchpoint: Gibraltar - 730 Piece Set! 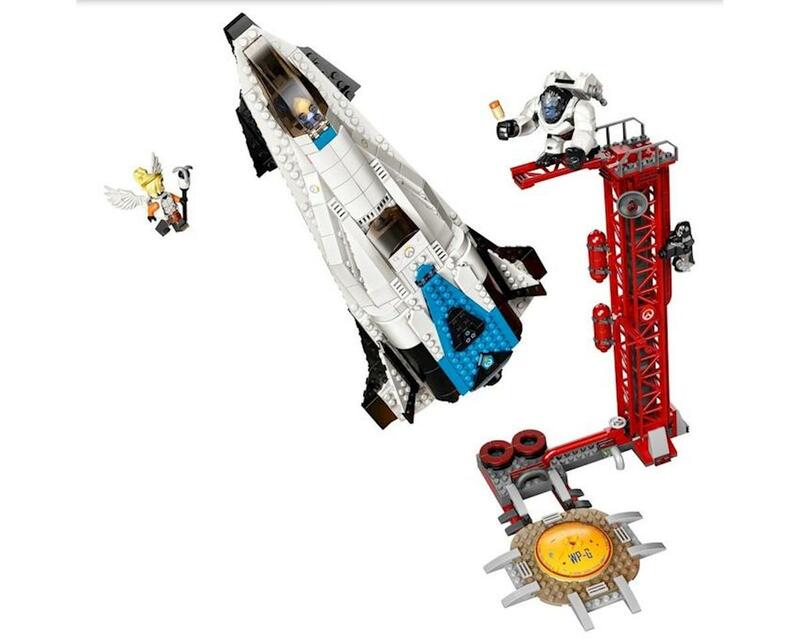 For the Overwatch fan, the iconic Overwatch rocket and launch tower from one of the game’s most popular maps with LEGO Overwatch Watchpoint: Gibraltar 75975! 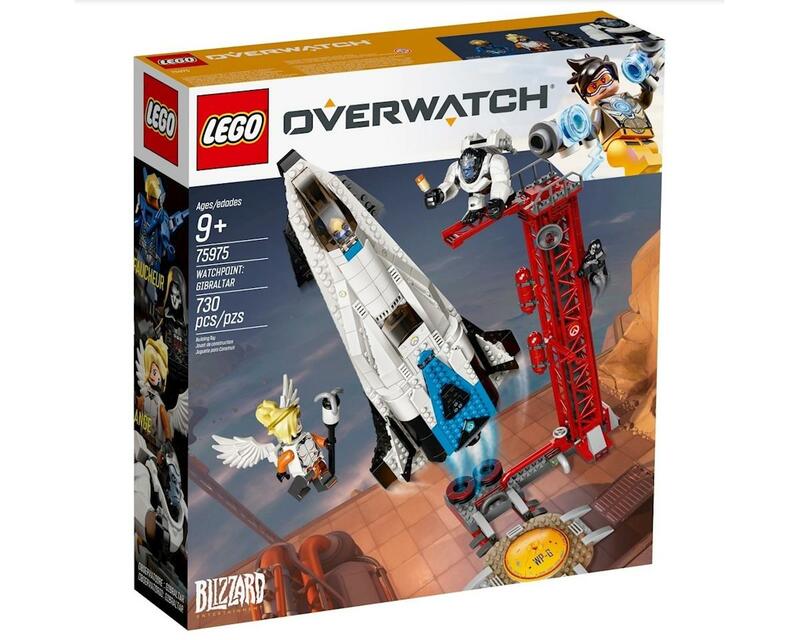 Based on the internationally acclaimed team-based action game, this building set features an Overwatch rocket that splits into 2 separate rockets and 3 Overwatch minifigure characters, including Pharah with her Rocket Launcher, Mercy with her Caduceus Staff and Blaster, Reaper with his twin Hellfire Shotguns, and a Winston big figure with his Tesla Cannon. Youngsters will like playing with the buildable rocket and Overwatch heroes with their unique weapons, while adult fans will want to build and display this instantly recognizable Overwatch collectible model near their gaming rigs to show their affinity for the game! Build a LEGO version of the Overwatch rocket and launch tower featured in the highly popular map Watchpoint: Gibraltar and video!